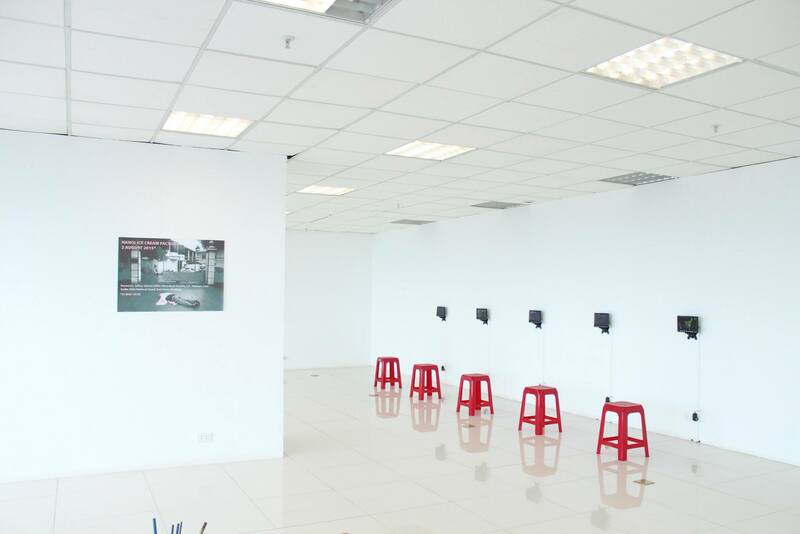 Nha San Collective gladly presents Deconstructing Memories, an open studio of three young photographers Nguyen Hoang Nam, Nguyen Hoang Giang and Nguyen Thuy Tien on 28.09.2013. Three young artists from Hanoi share the same interest about memories as well as existentialist questions about it in human existence. Psychology defines memory as a process of encrypting, storing and recovering information. In Nguyen Hoang Nam’s artwork, we could see a process of encrypting his memories about a fragile “autonomous” – the poetic territory of flesh. Just like an explorer, he slowly explores and stores memories of his journey without a conscious but a sentimental and instinctive view instead. This feeling makes us to ask ourselves: Where is this territory? Is this really a place where we could set foot on? What has happened here in the name of privacy and attachment? Sometimes, we could also have a cold and mysterious feeling of a prohibited land, is it trying to chase all the curiosities, which are approaching closer and closer, away? Nguyen Hoang Giang’s artwork seems to include all the three stages of memoy. 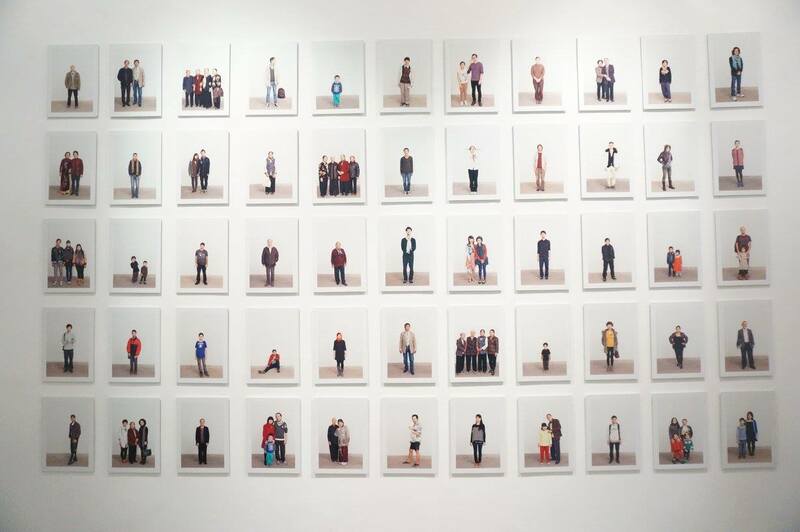 Also shares the interest about family history, Giang collects old photos from his family album and tries to find out the identities of the people in these photos. Then, he chooses the photos of whom he couldn’t know the identities. At the same time, he goes out and buys old family photos from many other sources. Who are those people? What is the relationship between Giang and them? If these photos were a symbol of memories then would his action of buying these secretly turn memories into some kind of goods? What is the remain of these people in the memories of living ones? When facing death, what is the meaning of human memories after all? 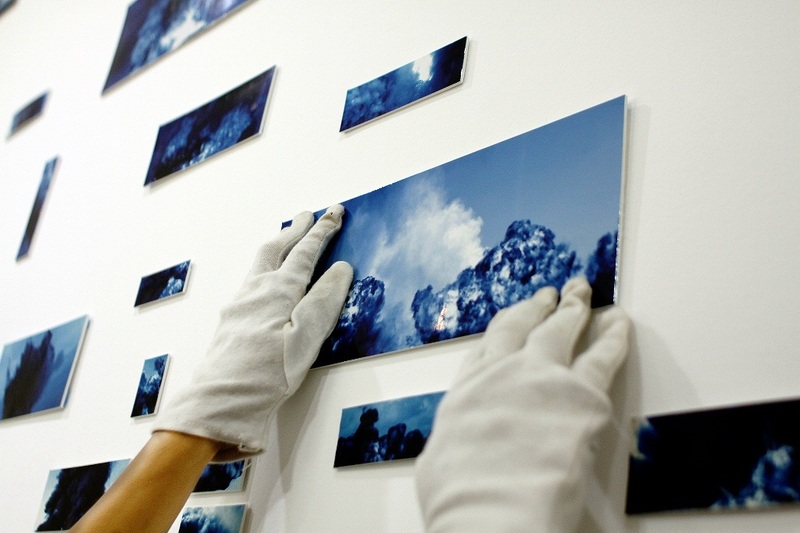 Nguyen Thuy Tien’s artwork is a process of recovering her private memories. However, these memories are created by many other collective memories as well. With an effort of collecting pieces of memories from many people, she turns herself into an investigator and follows traces of women who appeared in her father’s life. There are a little bit of bitterness and sarcasm in her artwork, is she trying to finish the picture of her family history by her high-leveled reason or her passive emotions? Is there a chance that all of what she knows is just a vaguement hides behind a persistent Oedipus complex? 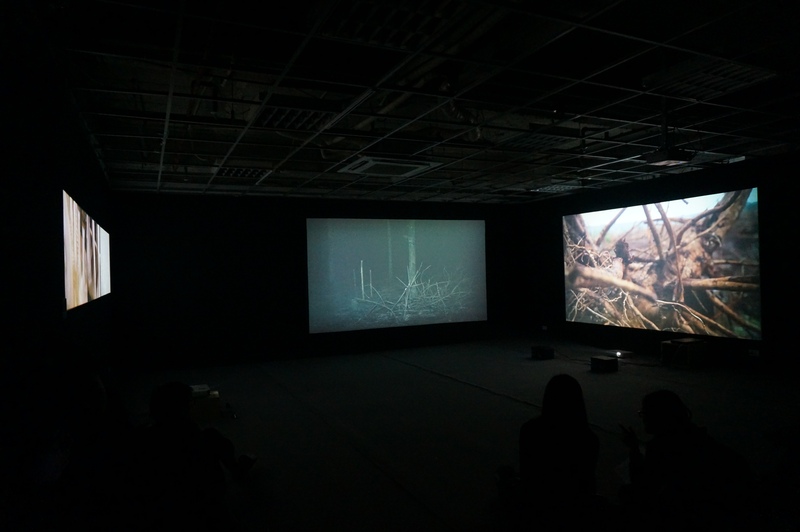 This event is a part of the open studio series of Nha San Collective, in collaboration with Bill Nguyen and is sponsored by Cultural Development and Exchange Fund (CDEF).